California rapper Skeme is the first rapper to drop a project in 2018. 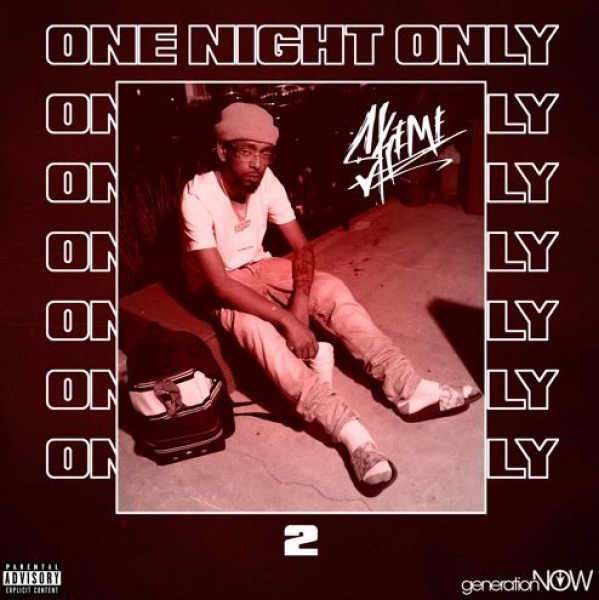 ‘One Night Only 2’ features Skeme’s remix of Metro Boomin and Offset’s ‘Rick Flair Drip’ titled ‘Rik Flair’ and four other tracks. The EP comes via eOne Music. Posted in UncategorizedTagged SkemeBookmark the permalink.